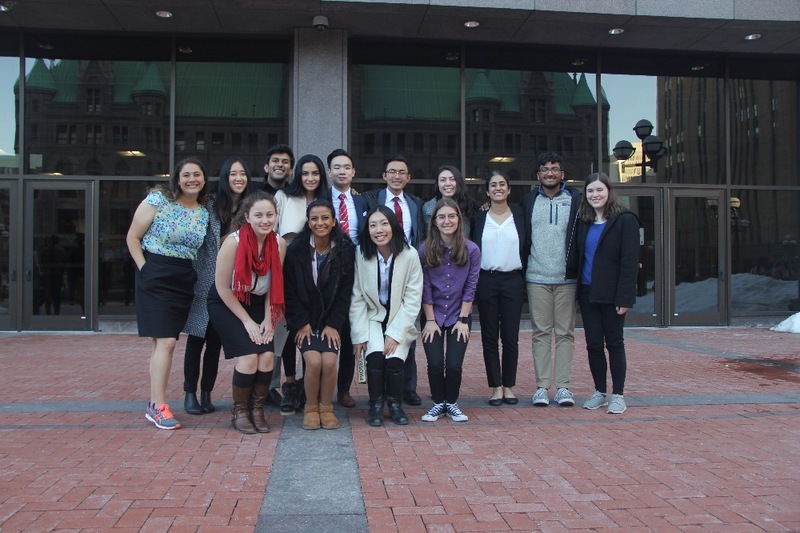 For the first time in 5 years the UCSD Mock Trial team qualified to compete at the National Championship Tournament in Minneapolis, Minnesota. This is an extremely exciting opportunity and we are one of 48 teams throughout the nation who have qualified to compete at this tournament. However, our team has not received any funding from our school this year. We have had to pay to travel to and compete at tournaments this year out of pocket and this tournament is no exception. Given the distance we have to travel for this tournament and the sheer cost of travel and lodging we simply can't afford to go right now. The tournament is April 20th-22nd. The donation total is the amount of money needed for flights, transportation at the tournament, lodging, and competition materials for use in trial. All money donated goes directly toward getting the team to the tournament and allowing them to compete. Mock trial is a fantastic team activity that promotes advocacy skills and familiarity with the legal field. It is a true honor to be able to compete at the National Championships and we greatly appreciate any and all help that you can give us. Competing at this tournament is such a fantastic opportunity and has been a dream of this program for 5 years. We hope that with your help we will have the opportunity to do so. Thank you, from every member of the UCSD Mock Trial program. Thank you to all of our donors! Our team just finished a successful national championship this past weekend competing among the best teams in the country. This would not have been possible without the generous support of all of you, and each and everyone of our team members are incredibly thankful for your donations! 1. The funds will be withdrawn from our GoFundMe campaign through the current Co-President of UCSD Mock Trial's name, Justin Koo. 2. 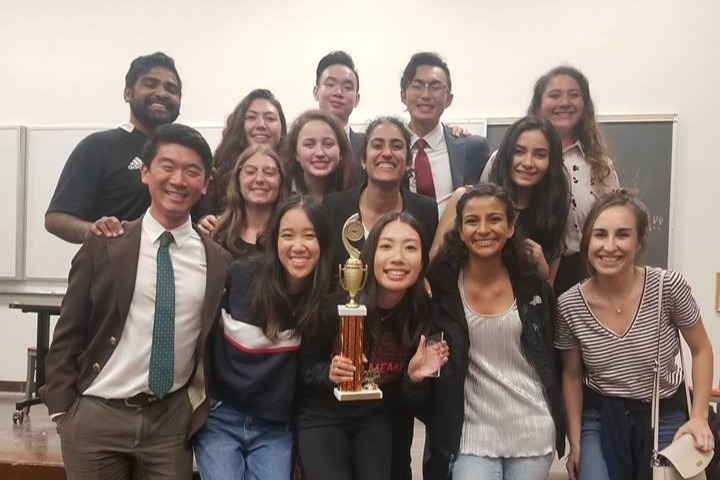 These funds will be withdrawn from this campaign and placed into UCSD Mock Trial's bank account, wherein both Co-Presidents, Justin Koo and Maiko Bracken, as well as the Travel Coordinator, Nicole Kwan, will have access to those funds. 3. Your donations will then be used to reimburse members who have already paid for their plane tickets, and will be used to cover the costs of the block of hotel rooms booked for all team members traveling to the National Tournament.